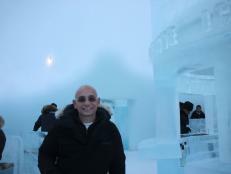 Go behind the scenes with Karla Cavalli during filming of the first season of her show Planet Primetime. Planet Primetime host Karla Cavalli puts it all on the line during a dress rehearsal for her performance on the hit Dutch show The Winner Takes It All. Karla takes on a small role on the set of Good Evening Ladies and Gentlemen in The Netherlands. Karla gets the inside scoop on the seedy side of Amsterdam… while sharing a ball pit with a new friend. Karla studies all the intricacies of Japanese culture and fashion with hit singer Rina Harata. Karla checks out the street cuisine while taking a break from shooting in Japan. Karla poses for a picture with Heechan after trying on her new kimono. At the Miss Bum Bum contest in brazil, Karla Cavalli decides if she will or will not enter the show, holding the bikini she would need to wear. 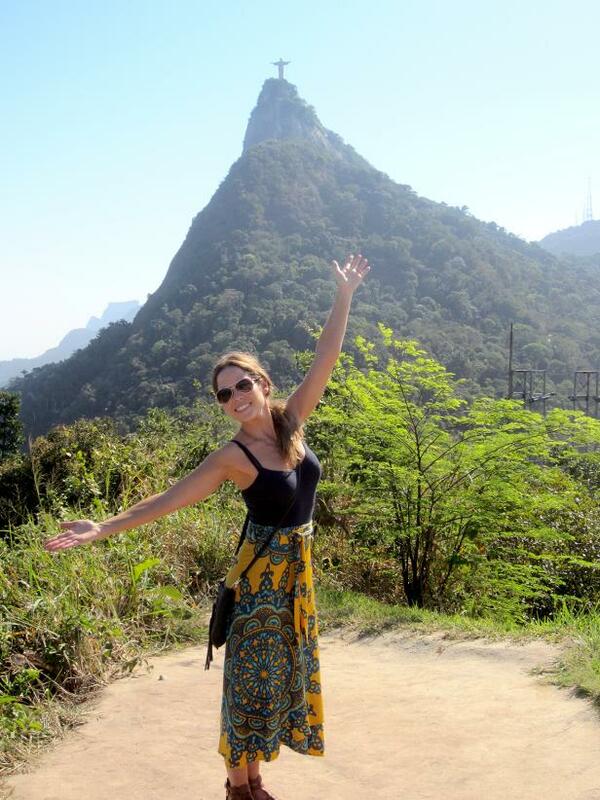 Karla poses in front of the Corcovado Hill where the infamous Christ the Redeemer statue stands. Karla takes in the Caldeiro de Huck set in Brazil. Karla browsing through the Elco Market in Mumbai. 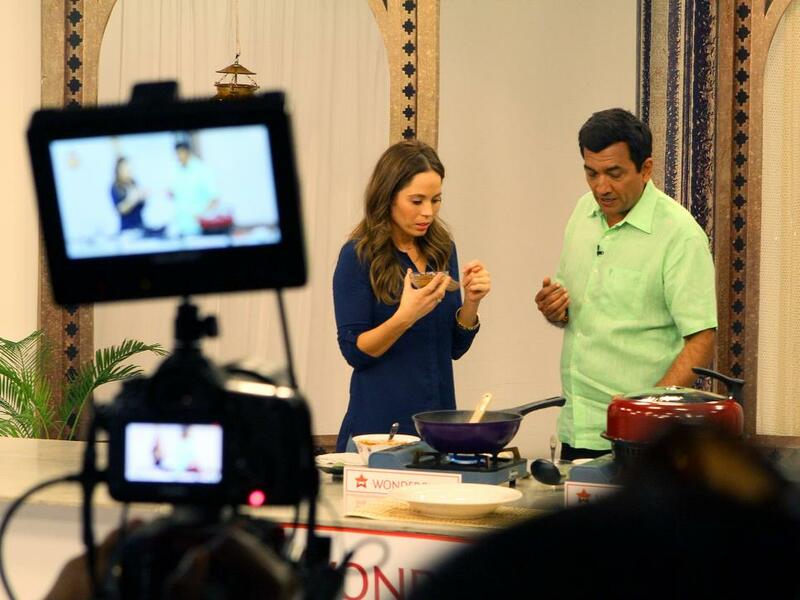 A behind the scenes look at host Karla Cavalli assisting Chef Sanjeev Kapoor with preparing a popular dish on an Indian television show. Comedian Varun Thakur and Karla Cavalli share a laugh as they discuss comedy in India.